As is a tradition, the annual Coreco Awards, affectionately know as the “Roco’s”, took place on 16th December during our Christmas party at The Book Club in trendy Shoreditch. 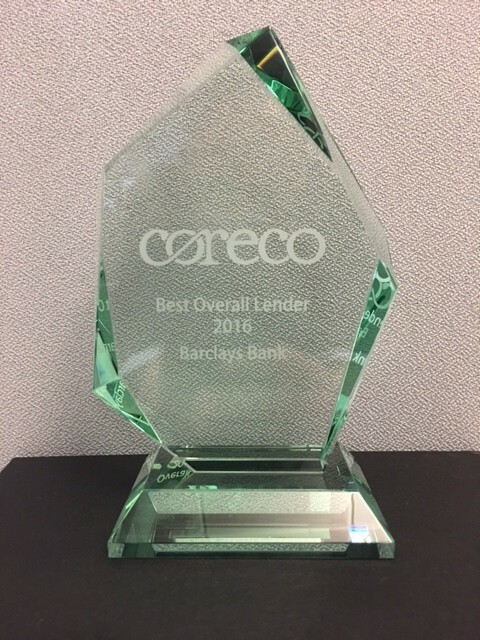 As part of these, we announced the results of our lender Awards, voted for by our guys n girls, which we would like to share with you all. Congratulations go to all the winners and those who were Highly Commended. You have all helped make 2016 so successful in somewhat challenging circumstances. The Roco’s go to ….